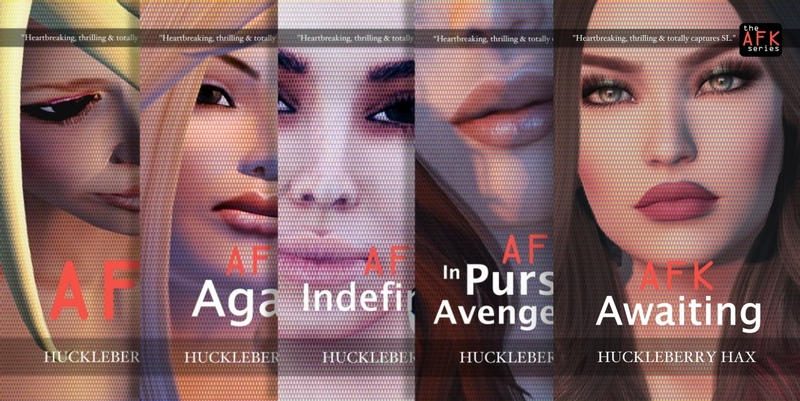 Blue Angel Landing issue 1 – What the Huck? 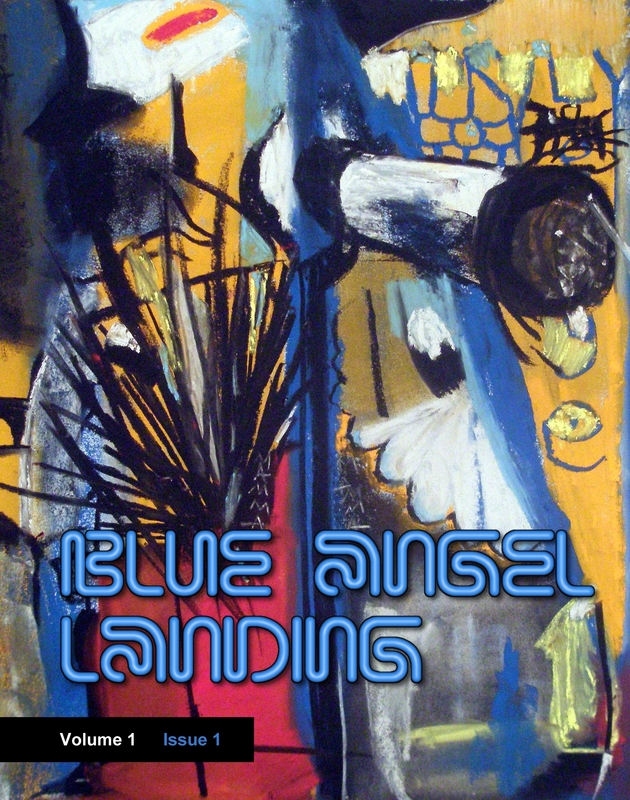 We’re getting perilously close to launching a print version of Blue Angel Landing (initially mentioned here). 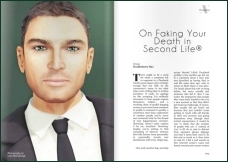 In the meantime – and courtesy of http://www.issuu.com – you can browse the electronic version right here.